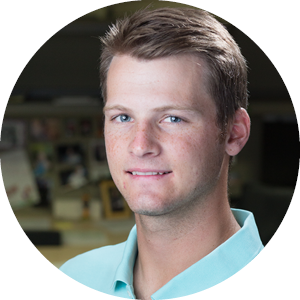 Luke joined Bayer Becker in September of 2017 as a co-op and completed several rotations until being hired as a full time employee in May of 2018. He is part of the Field Crew for Bayer Becker's Land Surveying Department where he works alongside Field Crew Chiefs to complete construction layout, boundary, topographic and ALTA surveys. In his free time, Luke enjoys hiking, enjoying the outdoors, playing recreational basketball and being active.